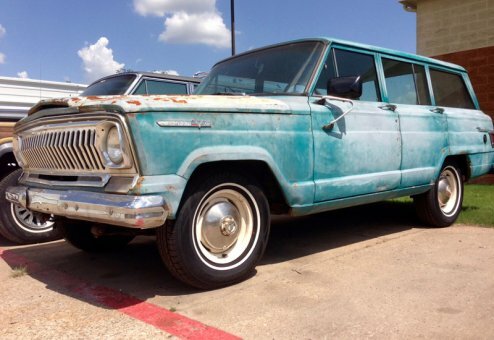 An all original, automatic 1969 Jeep Wagoneer with a professionally rebuilt original V-8 350 and an impeccable "western U.S." ownership heritiage. This is a well-preserved survivor full of character, history and unique fun.This Jeep currently has the ORIGINAL PAINT, although it is faded to a unique patina. The timing is right for complete customization on this unit as restoration has not begun. 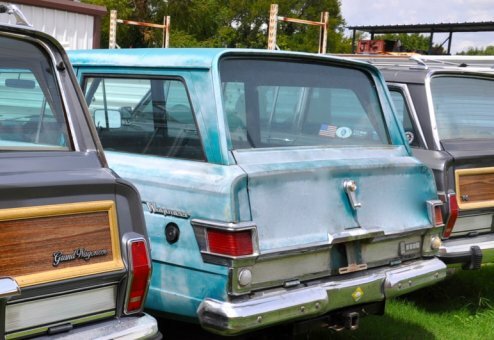 This is ideal for the owner interested in an original early model Wagoneer with a rebuilt original engine that can be restored as much or as little cosmetically depending on the end goal. It's fully flexible and the price point starts at just $9,500 for an original, strong running-driving Jeep. Call us for more details, recommendations, pictures, etc. 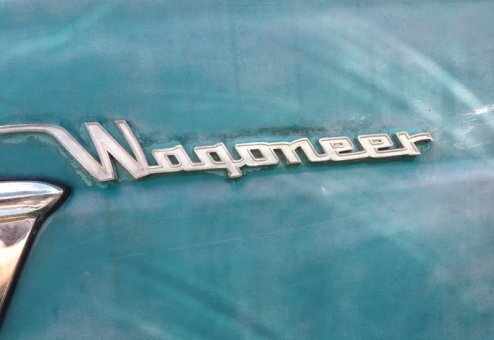 This Jeep is a clean, extraordinary survivor, and will be fully serviced as part of our standard Wagoneer World certification process. Includes original documentation and work receipts.